Sometimes you need to just let go of the mouse and grab a good old pencil or pen. 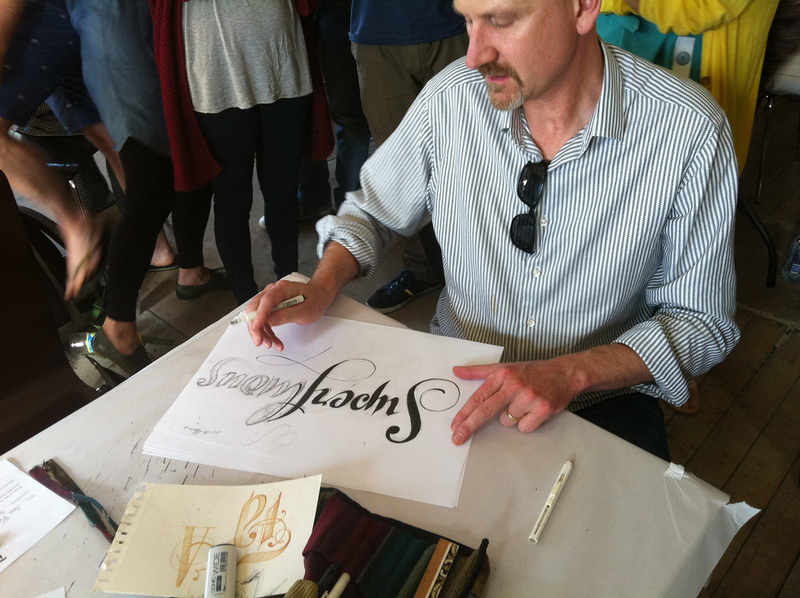 And bang out out some lovely “Type by Hand“. I signed up for this endeavor last weekend and had a blast. 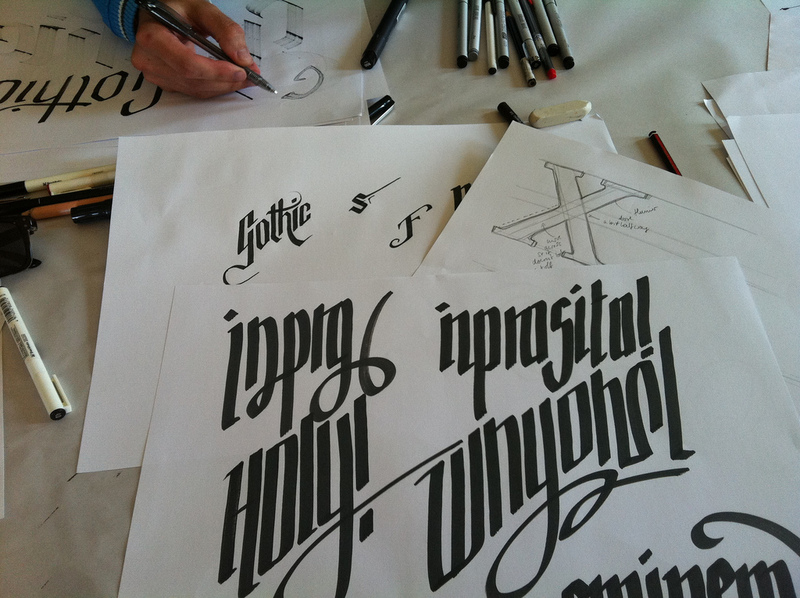 Run by Wayne Thompson (of the Australian Type Foundry) and Gemma Eaves (of For the love of type fame), it consisted of almost non-stop 4 hours of fast-paced drawing. What a nice change to all the computer work we are doing day in day out. This entry was posted in art, design and tagged ATF, Australian Type Foundry, type, typography. Bookmark the permalink.